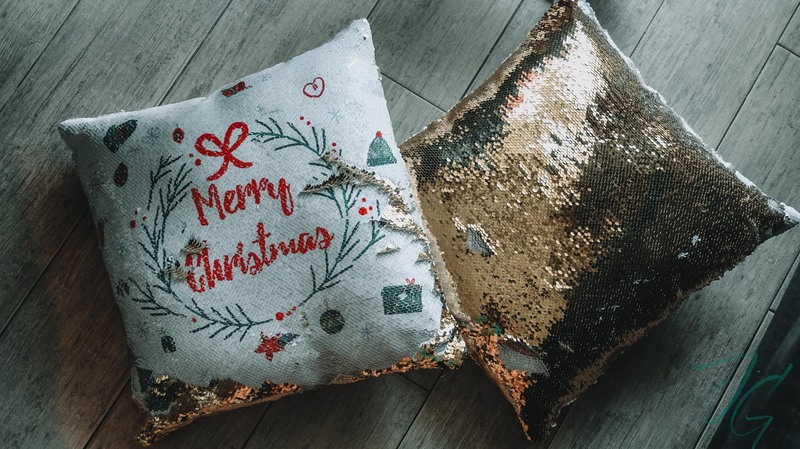 Here’s a roundup of Christmas gift ideas for 2018. I’ll be updating this post as we come close to Christmas because I know like me, some of you guys like doing some last minute shopping too. Hihi! A great gift to give to your nieces & nephew. 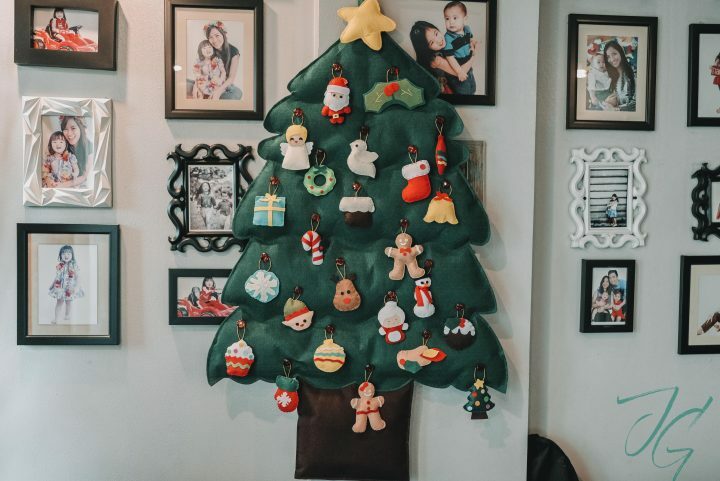 You can also gift this to your close friends who have a family of their own. That way they can do this activity over the holidays. 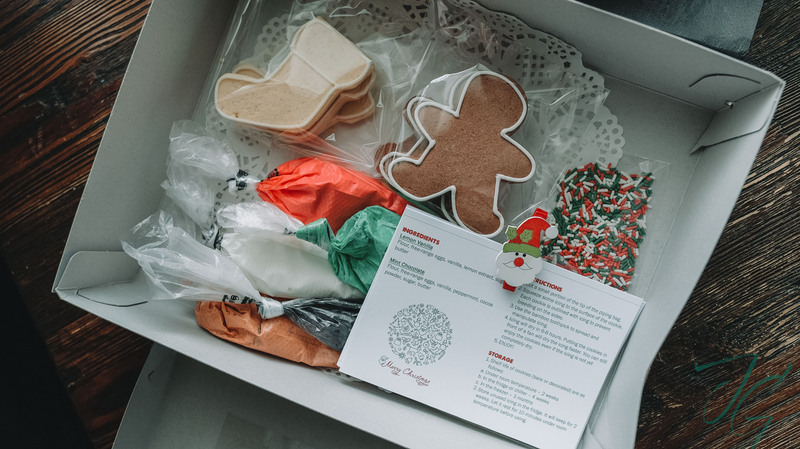 Whether the receiver is an expert in the kitchen or a noob, this is one gift anyone would appreciate. They’ve got different kinds of gift boxes to choose from! 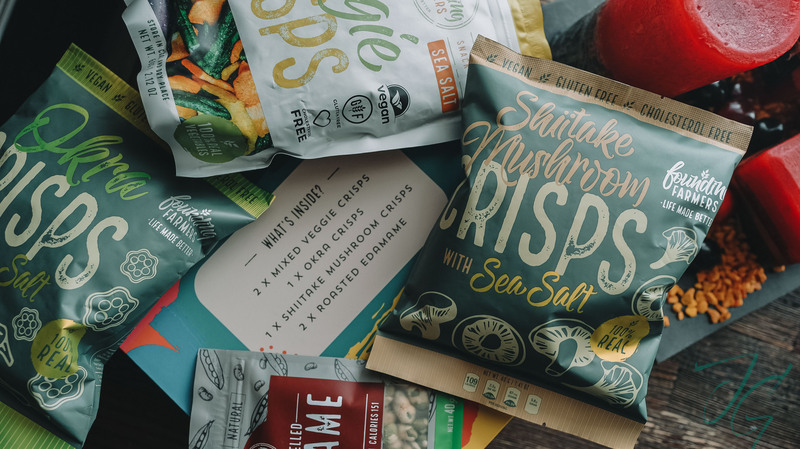 For family & friends who are living a healthy lifestyle, these yummy and healthy snacks from Founding Farmers are great gift idea! I snack on these almost daily. My personal fave is the edamame in wasabi flavor. Yum! 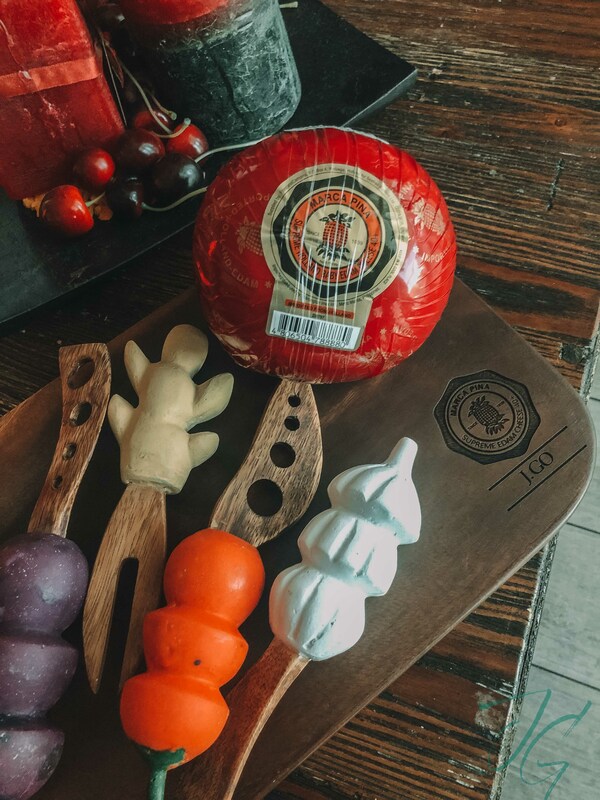 Something you bring to potlucks and get togethers. 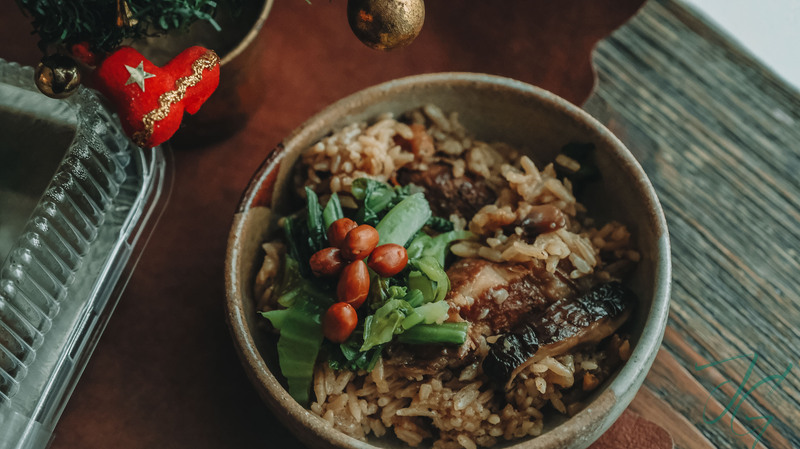 My kids love Kiam Pung and this one we truly enjoyed. 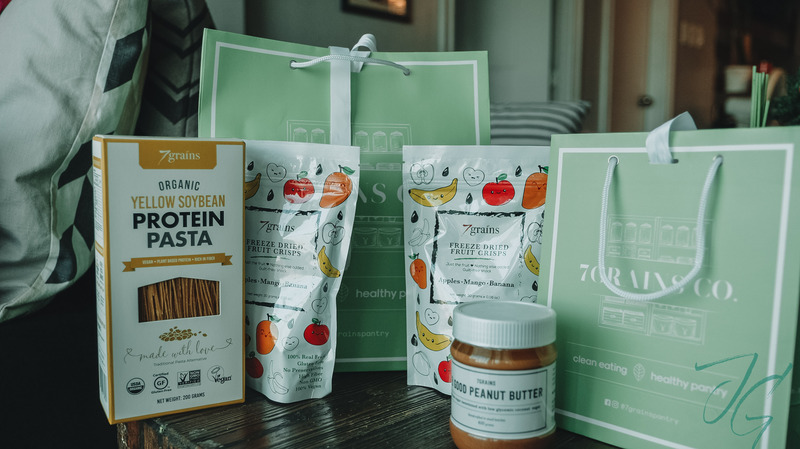 Another brand that carries healthy food items. 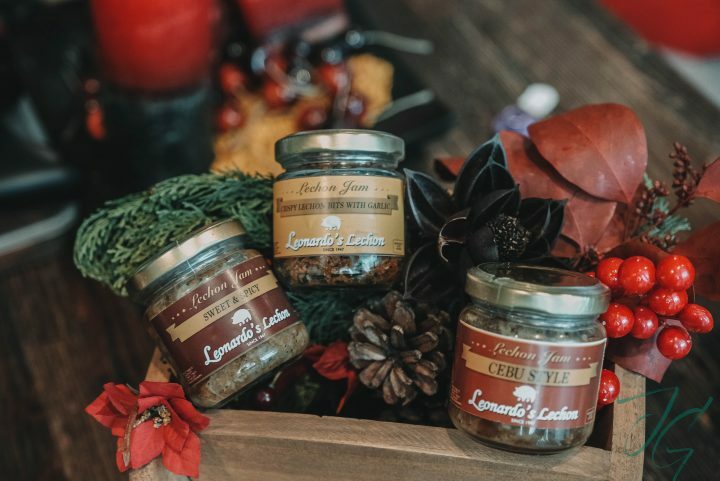 From seasonings & pasta, to spreads & snacks. 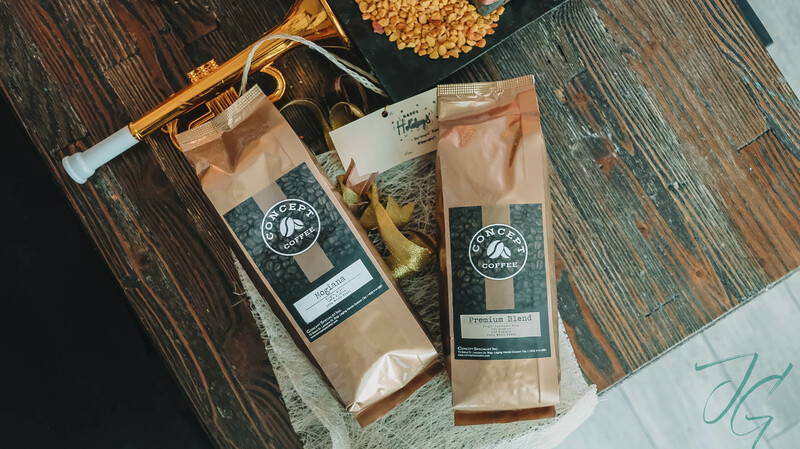 For the coffee lover family or friend, these coffee beans would are the perfect gift! Anything personalised is something worth giving. 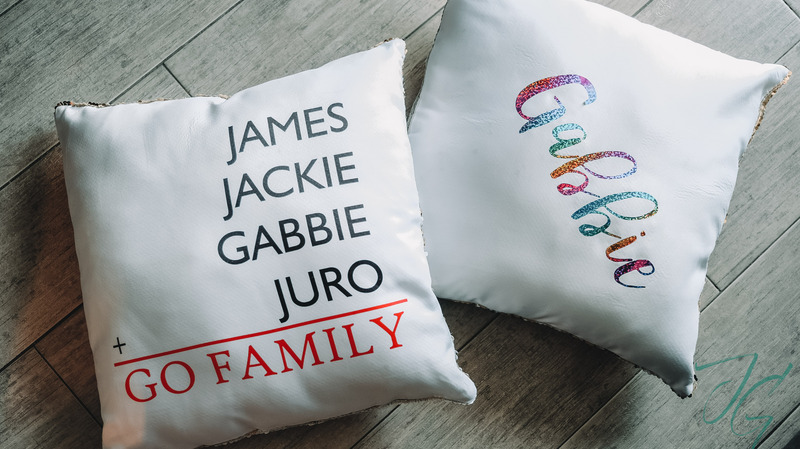 Just like these personalised mermaid pillows from Booths Republic. 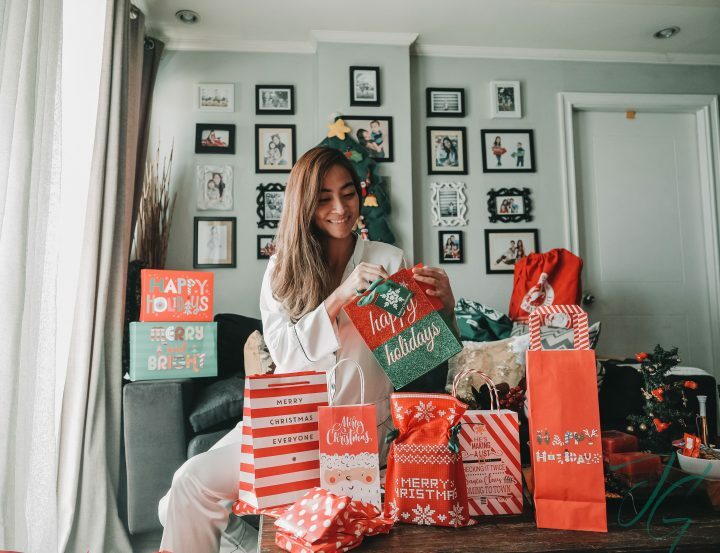 They’ve got a bunch of other items you can gift to your officemates, your kids’ friends and anyone who really likes something personal. 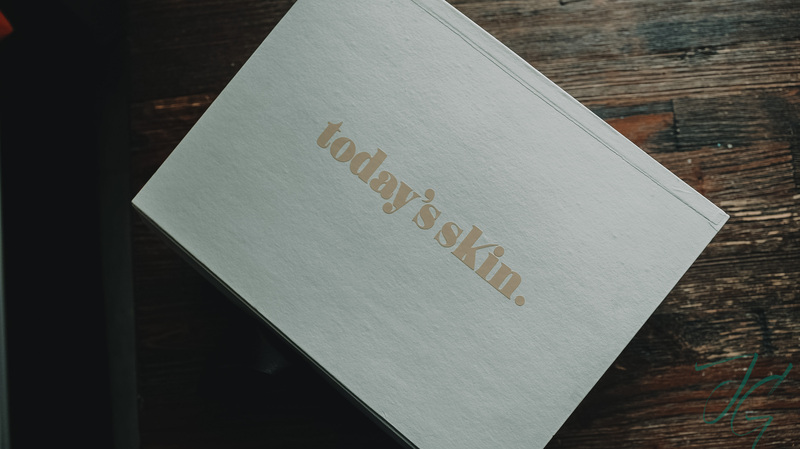 Today’s Skin is a new site dedicated to providing curated beauty products from some of the holy grail brands. 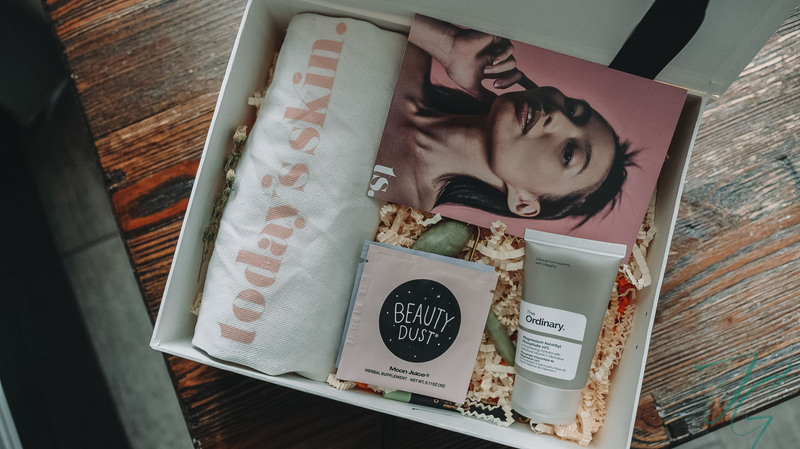 They’ve got a handful of products from brands like The Ordinary, Pixi Beauty, Embryolisse, Sunday Riley, Moon Juice, Aesop, and other brands that are soon to come. 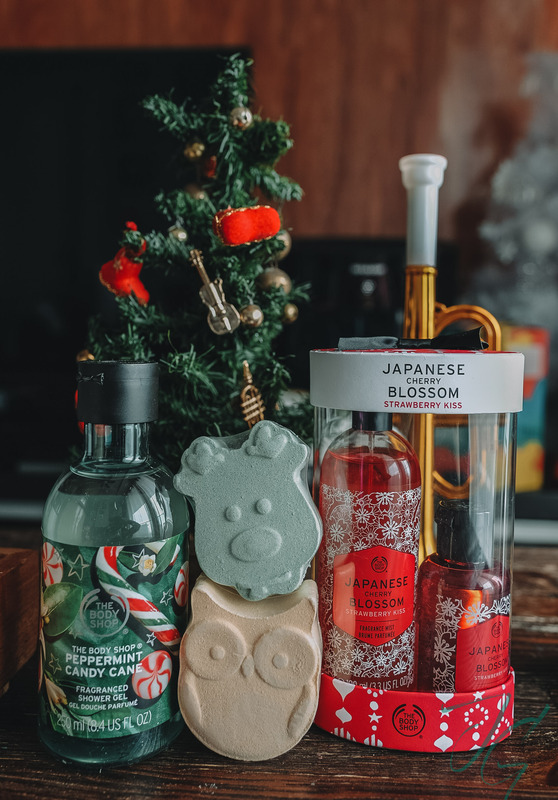 Check out The Body Shop site for their list of stores. 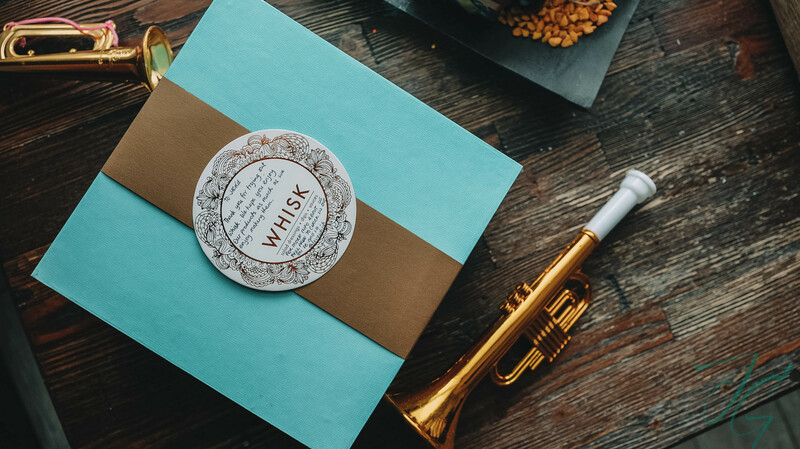 This namesake brand is all about elegant scents that one can easily mix and match. I fell in love with the brand after its launch here in Manila last year. The gorgeous packaging is enough for someone to want to own one. 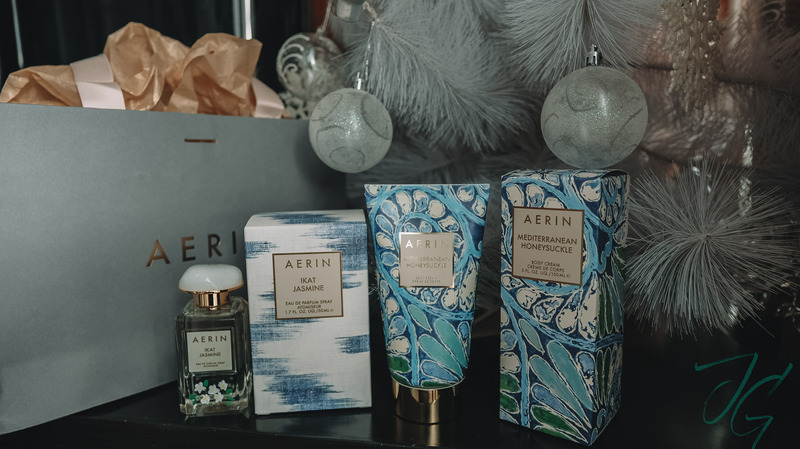 Get a bottle or two of Aerin at select department stores. Check out the list of store HERE. One of the best homegrown brands that is all about providing 100% all natural & hand-made beauty products without putting a hole in one’s pocket. 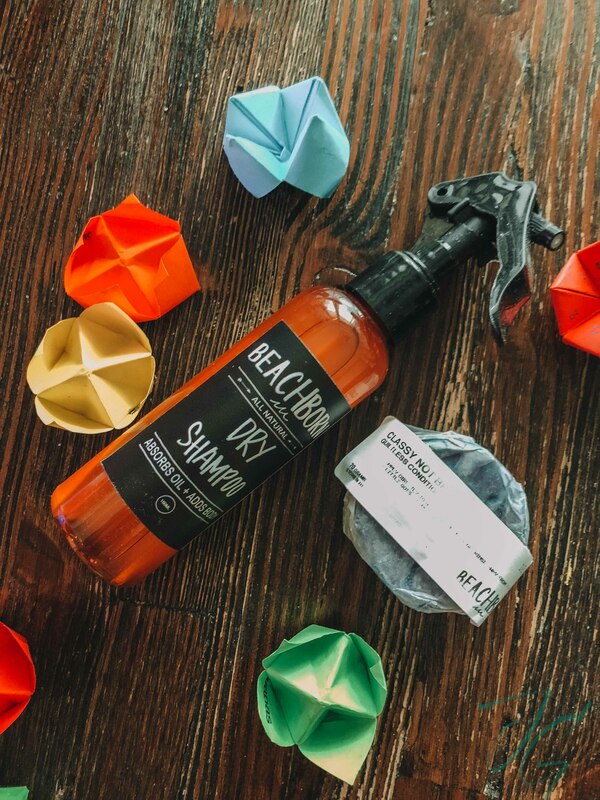 I’ve included Beach Born in some of my monthly faves here on the blog. This dry shampoo & purple conditioner bar is perfect as stocking stuffers. 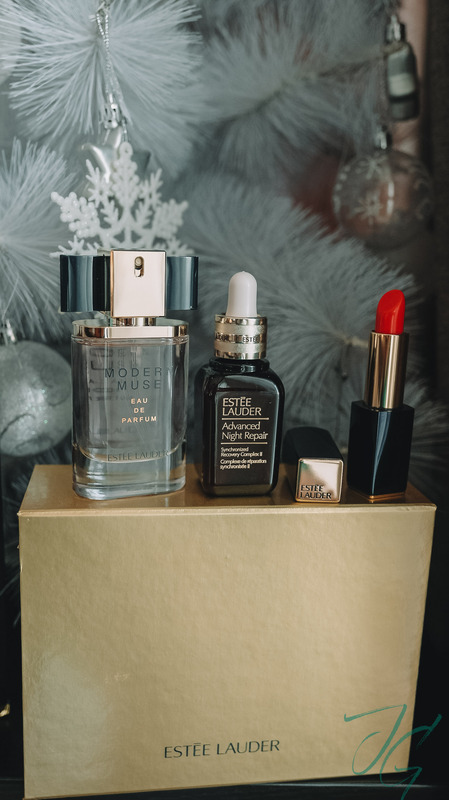 Estee Lauder Advanced Night Repair will always be one of my HG products so of course it’s included in my Christmas gift idea list. Shop Estee Lauder products at any of their stores. See list HERE. DDMG (Dramatically Different Moisturizing Gel) was one of the first skin care products I’ve tried when I was a teen. I love how it moisturizers my skin yet doesn’t leave it greasy. 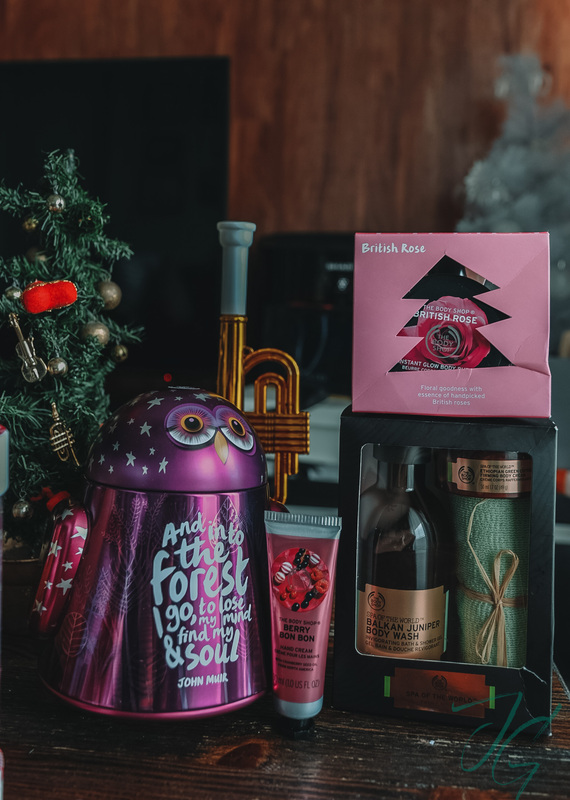 Another brand that has a variety of gift sets not just for women but also for men. 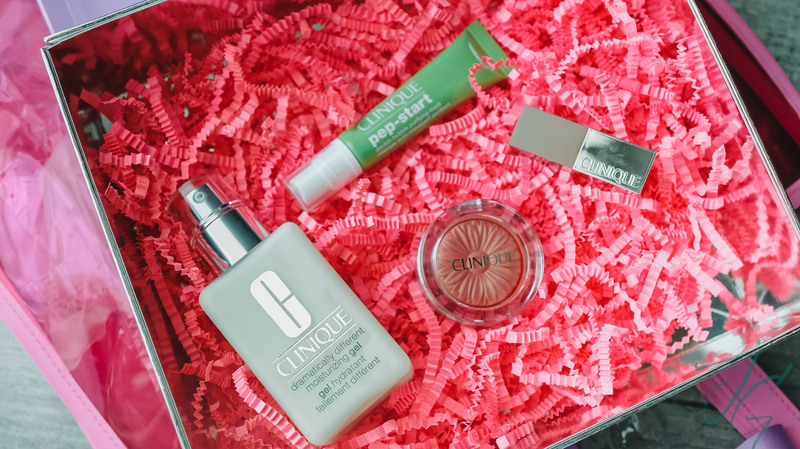 Shop Clinique products at their stores. See list HERE. Happy Skin is another fave homegrown brand that has tons of products. Their most recent is the Generation Happy Skin hippies a part of the collaboration between the brand and teen queen Kathryn Bernardo. 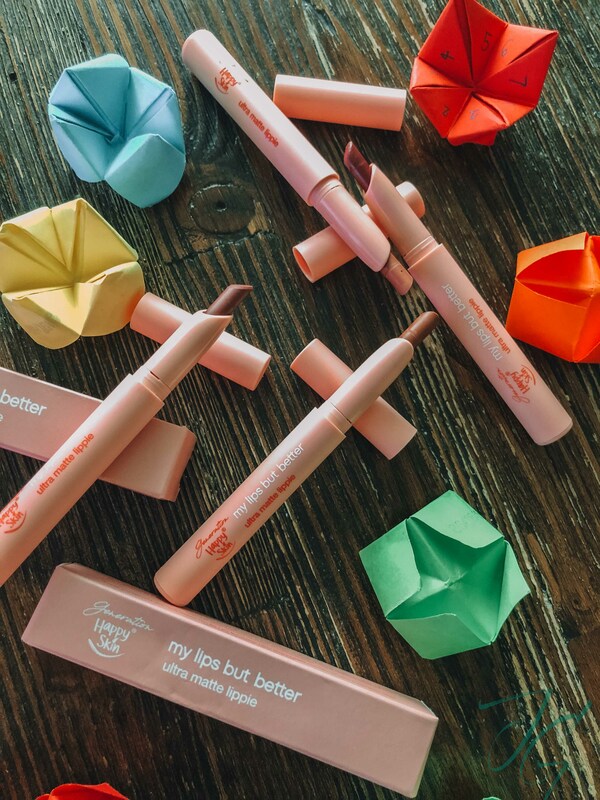 This is perfect to gift your nieces who are tweens or teens and even girlfriends who love lippies! They also have gift sets you can choose from. 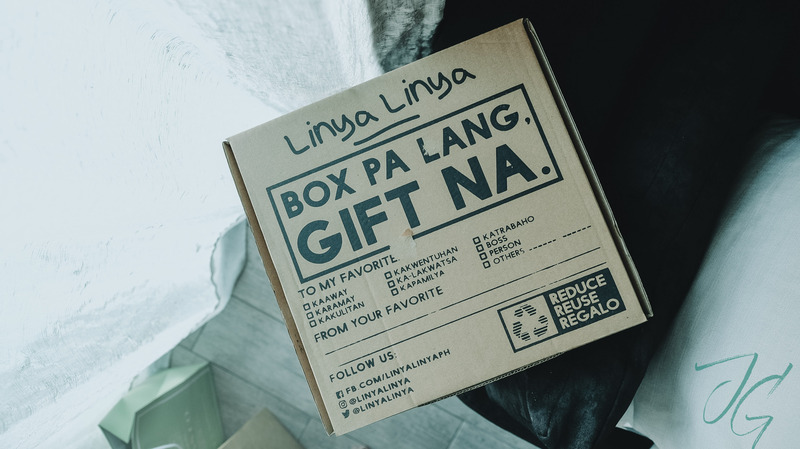 For family & friends who love receiving clothes as gifts, Linya Linya is here to the rescue. 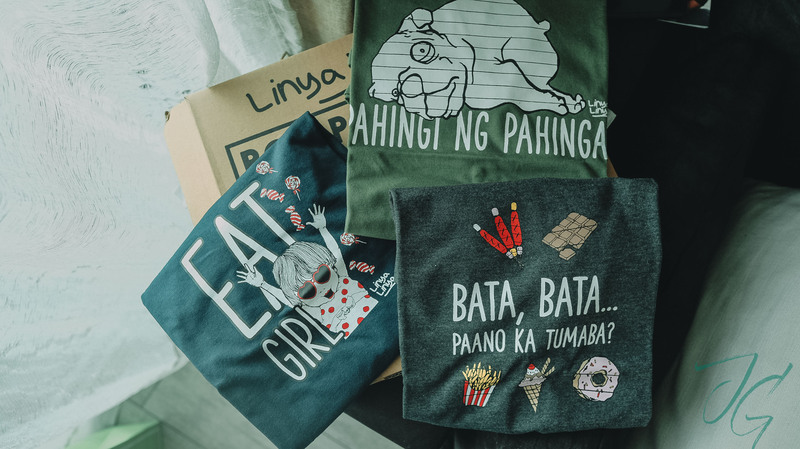 These cute and quirky designed shirts come in pizza like box (perfect for those who dislike wrapping gifts). Who doesn’t love pizza?! I know I do! 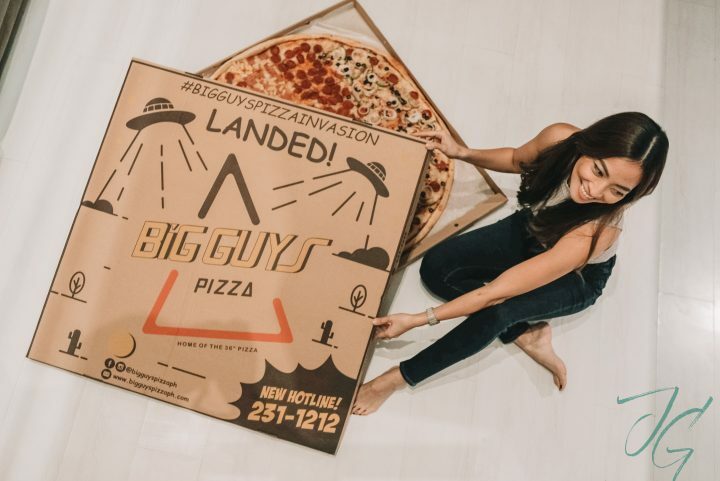 Big Guys Pizza is the perfect potluck food to bring. For orders call Big Guys Pizza at 231-1212. I’m such a dessert person that sweets is oftentimes what I bring during potlucks. 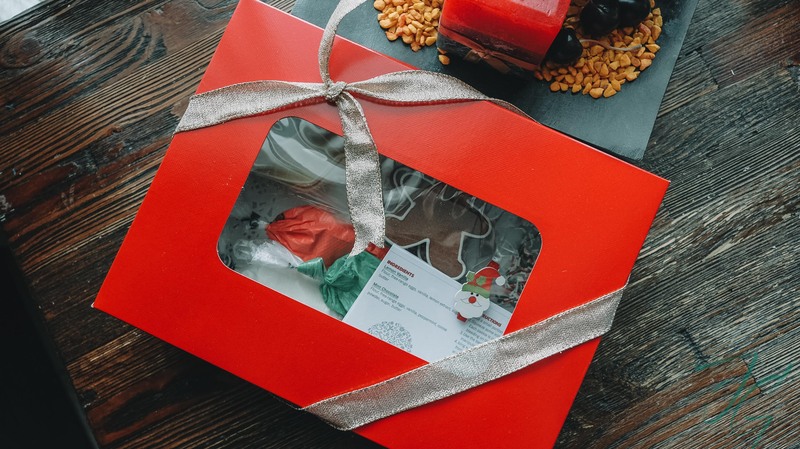 These M Bakery Christmas treats is the perfect dessert for all those who have sweet tooth. 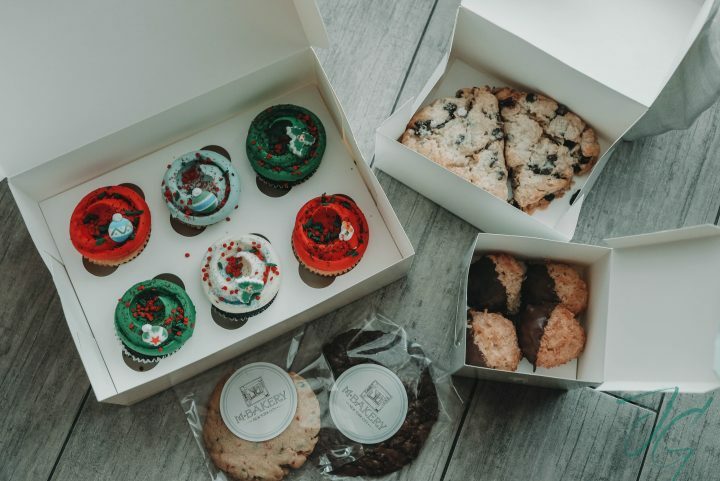 Their Christmas themed cupcakes, Cranberry chocolate & Christmas cookie, Chocolate covered coconut macaron, and Cranberry Almond scones are just some of their holiday offerings. Lechon Jam whuuuut?! Yes! 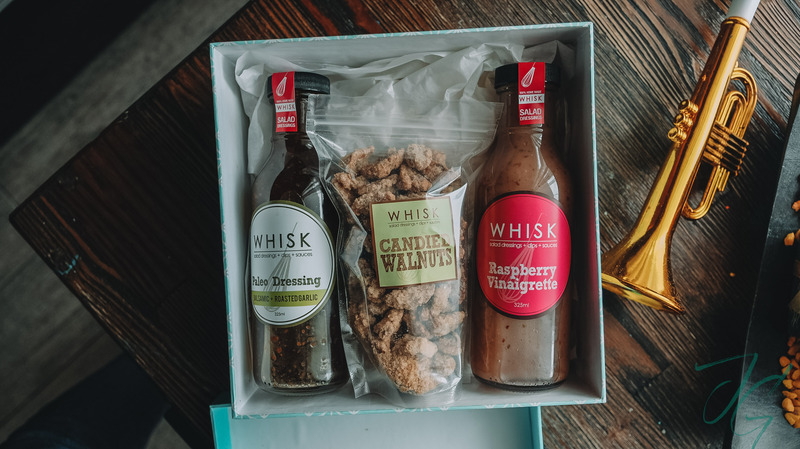 These bottle goodies is one of those no-fail gift ideas to give. 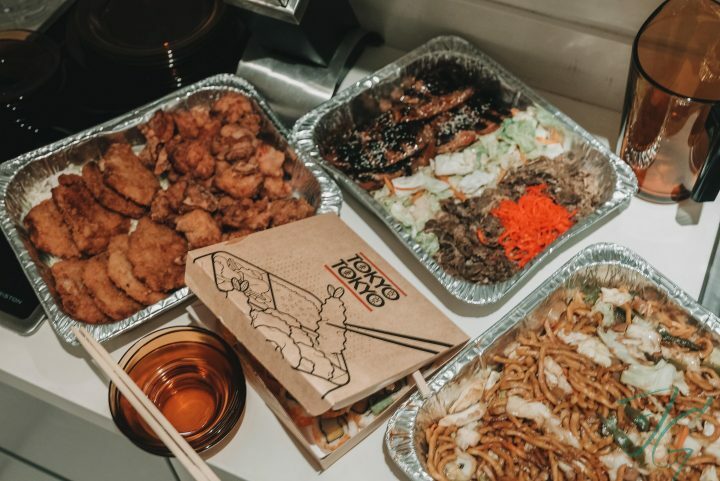 Order through Leonardo’s Lechon 09178833391 or visit their Facebook page. 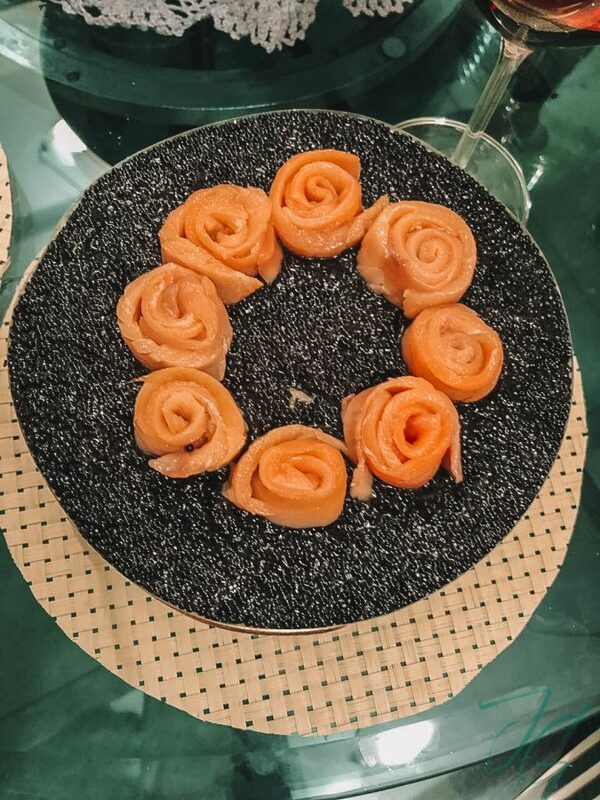 What do you get when you combine salmon and caviar? You Get Saumon Caviar! Brought this to a Christmas dinner with my fellow mommas and it was a hit! 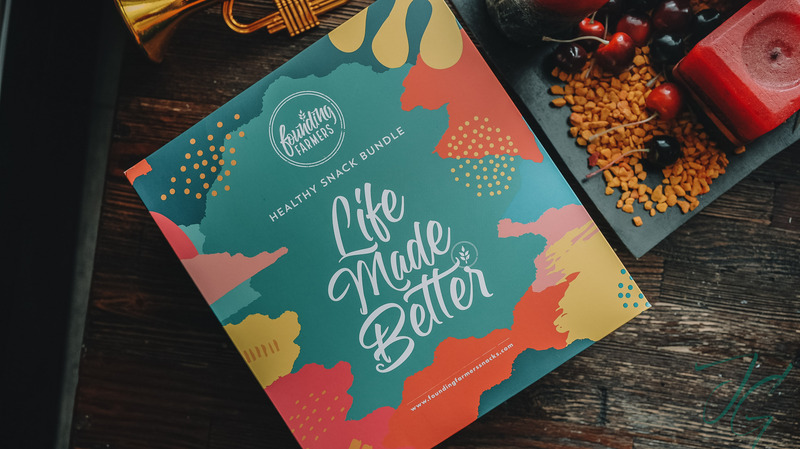 This isn’t a Christmas gift idea but I’m including this for all the mommas, dadas, even Titos & Titas who have barely enough time to wrap gifts. Here’s the easiest solution: get these cute paper bags, gift bags & boxes from SM Stationery. They’ve got tons of Christmas themed wrappers to choose from! Get these at all SM Stationery outlets nationwide. 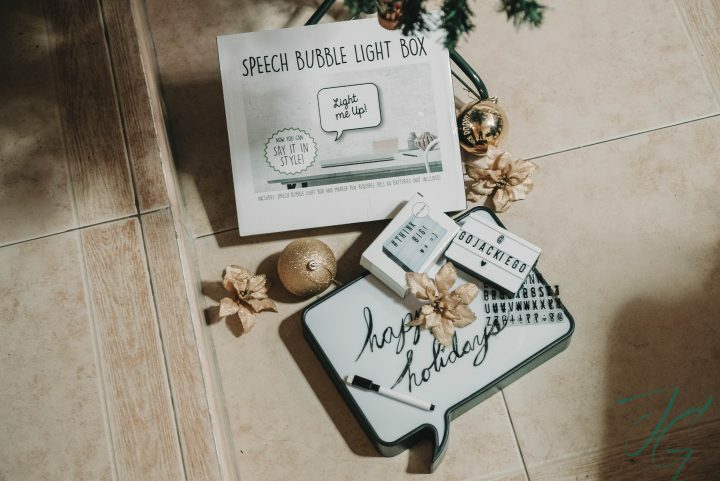 These light boxes are just some of the gifts you can get as SM Stationery. If you follow me on Instagram you’d know there’s lot more cute & fun gifts not just for kids but also for friends and family. 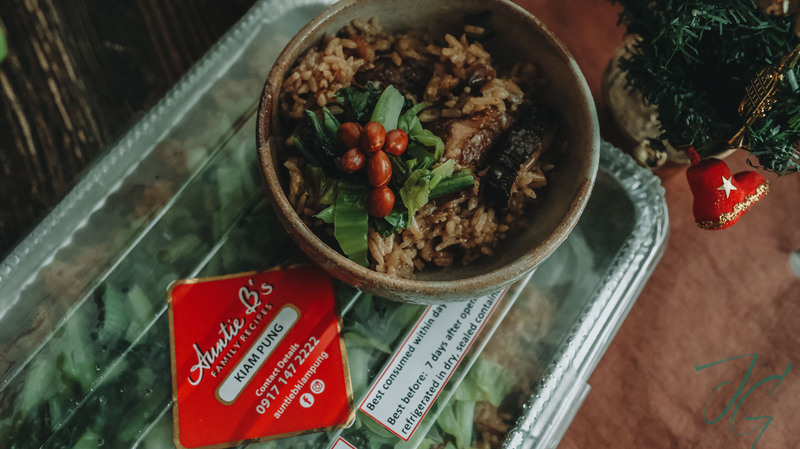 I’m all for supporting local. And this is one brand I’ve recently discovered that should have a spotlight. Play Factory is a brand that offers eductive toys and their products are locally crafted by women from underprivileged communities. So if you want to give gifts that are cute, fun and educational, please shop at Play Factory! Sisters Vern & Vernice, fashion turned lifestyle/travel bloggers launched their new venture: the VV and Co. perfume. 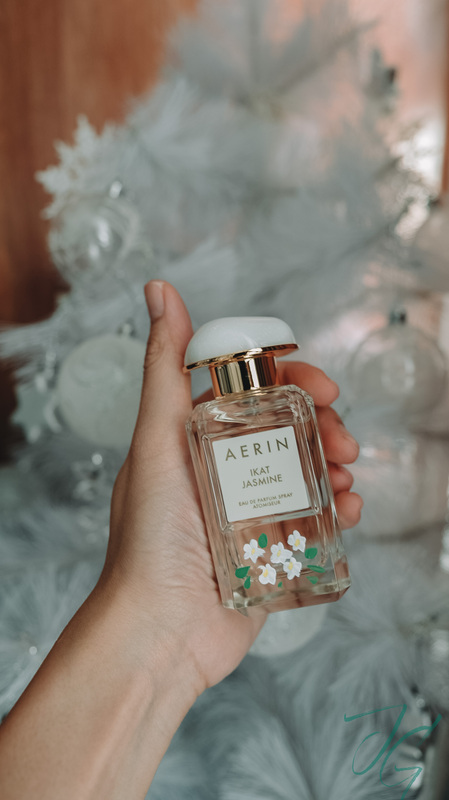 Elegantly bottled, this perfume smells of fresh yet sophisticated scent. I wish the Internet has a way of making you smell things because it is divine! Congratulations Vern & Vernice! 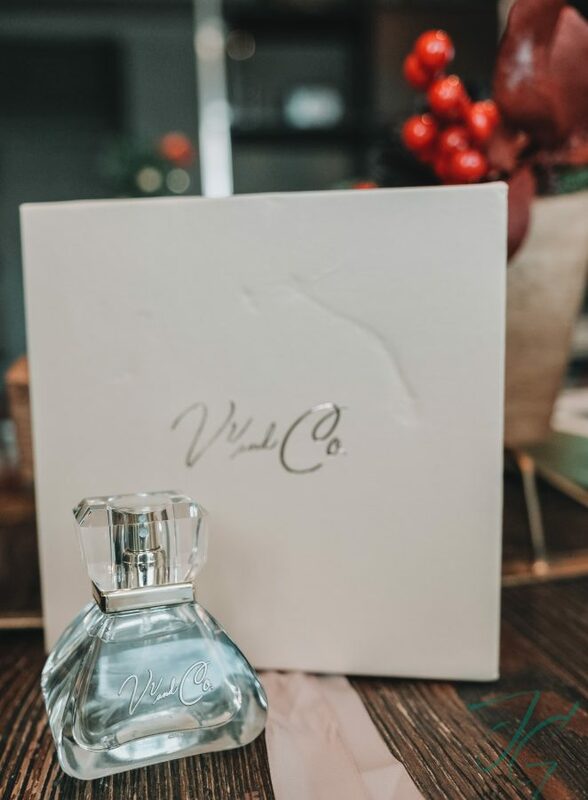 Order a bottle or two for gift giving this holiday through their Instagram page VV and Co.
What to give to someone who has it all? 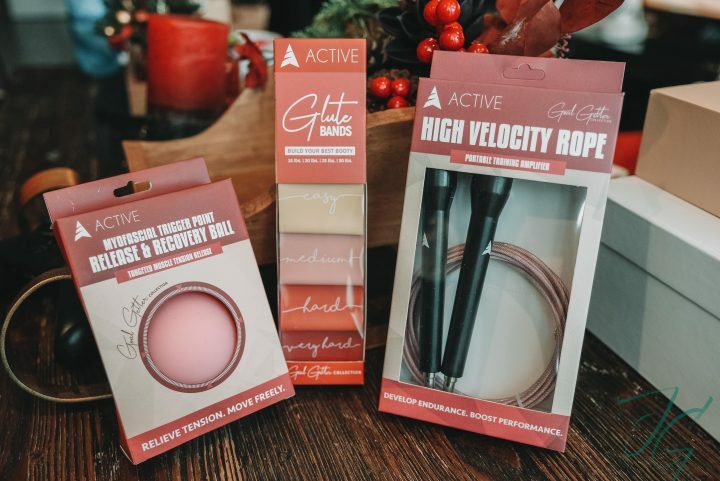 How about these products from Train Active! Hashtag no excuses for those who want to kickstart their fitness journey come 2019. Train Active currently is on sale for the holidays. Get these plus other products (like their kettlebells) for 15-50% off discount! Yeeep! Did I mention they also offer free shipping and COD within Metro Manila? Yup!